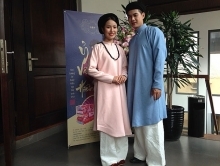 The fifth Ho Chi Minh City Ao Dai Festival – 2018, themed ‘Charming Ao Dai' officially commenced on Nguyen Hue walking street, Ho Chi Minh City, on March 3. 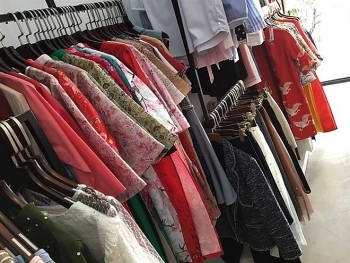 Asian Kids Fashion Week 2018, scheduled to take place in Ho Chi Minh City on March 4, attracts the participation of 9 designers from Malaysia, Thailand, India, Indonesia, Hong Kong, Japan, and Vietnam. 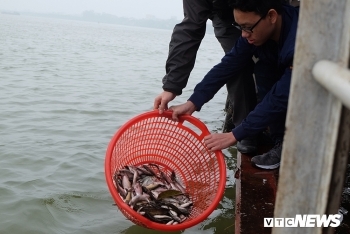 More than five tonnes of different fish species, the biggest volume ever, were released into the Hong (Red) River in the capital city of Hanoi on February 25, or 10th day of the Lunar New Year. 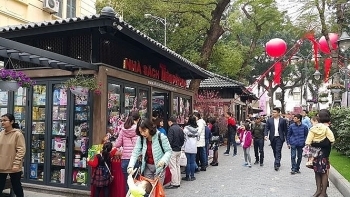 The spring book street opened in Hanoi on February 18 (the third day of the Lunar New Year), introducing books of different genres to visitors. 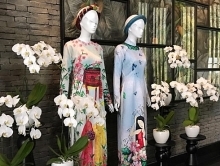 Many ready-to-wear brands in HCM City are offering ao dai (Vietnamese traditional long dress) in different styles and patterns, satisfying young women who want beautiful outfits for Tet (Lunar New Year) holiday. 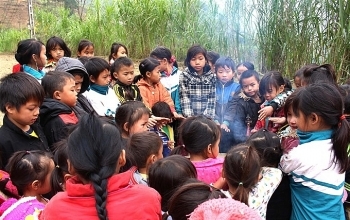 The peak of Mau Sơn Mountain in the northern province of Lạng Sơn has been covered in frost since Monday after a cold spell hit the northern region on Sunday. 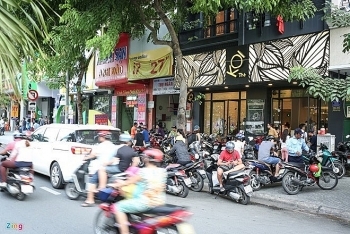 Ho Chi Minh City’s Ben Thanh Market area houses the oldest and most famous tea store in the city, opened in the early 20th century. 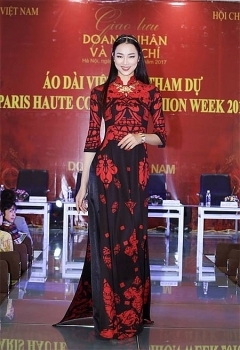 The Ha Noi-based designer Do Trinh Hoai Nam’s ao dai (Vietnamese dress) collection, called Women in Love, will open the Paris Fashion Week-Haute Couture 2018 on January 23. 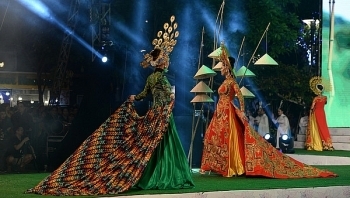 The Olympic Run Day for Public Health 2018 will take place in localities across the country on March 25, announced the Vietnam Sports Administration under the Ministry of Culture, Sports and Tourism. 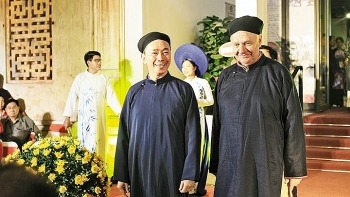 An event honouring the Vietnamese traditional Ao Dai for men was held in November, 2017 at the Old Quarter Culture Exchange Centre in Hanoi as part of the celebration for Vietnamese Heritage Day (November 23).